Arroyo Seco Weekend is approaching, and as you’re laying out what acts you’ll see over the course of two sunny days in Pasadena we suggest you also start thinking about another important element of a successful festival experience: food. 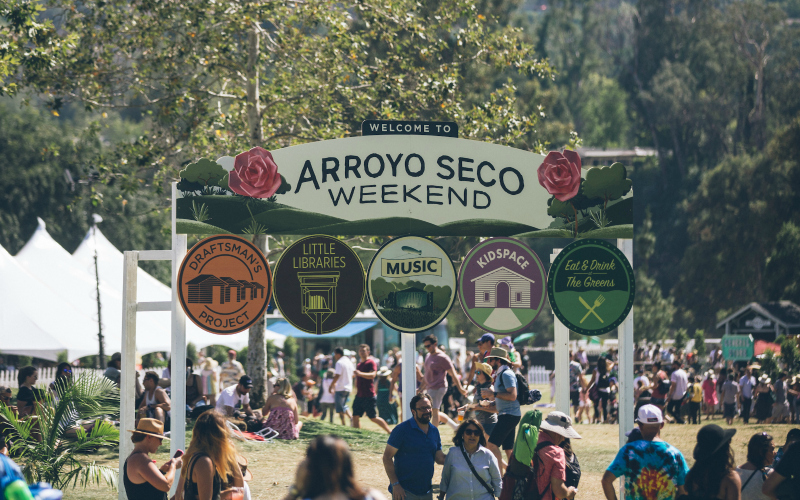 When it comes to what you’ll want to eat at Arroyo Seco, there’s plenty to choose from, with a chef and dining lineup that fully matches the star caliber of the performers on stage. To help guide you, we’ve selected a few big acts from the list of artists and paired them up with the food we think fits their vibe. Or feel free to choose your own food-and-music adventure; a full inventory of all the good stuff on offer can be found on their site. 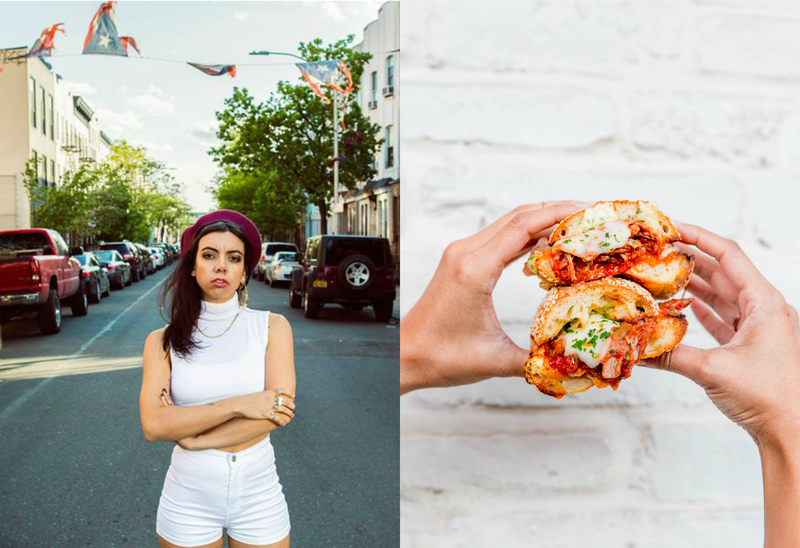 We think that the Bronx-reared front woman of Hurray for the Riff Raff, Alynda Segarra, would appreciate this cheesy, messy, nostalgic take on the traditional hoagie that Cal Mare will be slinging at the fest. 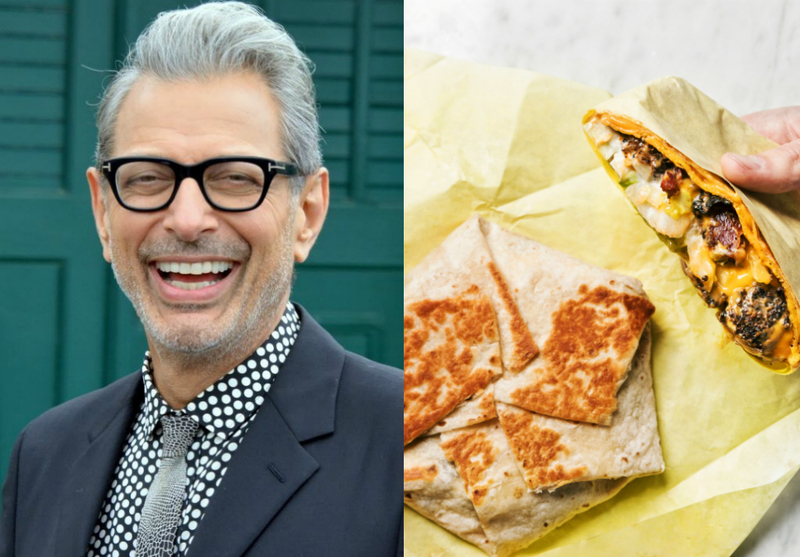 Jeff Goldblum is a fan of sandwiches (we know because he told us himself) and he’s also a bit quirky and sly (that’s why we love him so much) so put that together, and we’re seeing him with this pastrami crunch wrap from Freedman’s. It’s classic but jazzy, just like him. 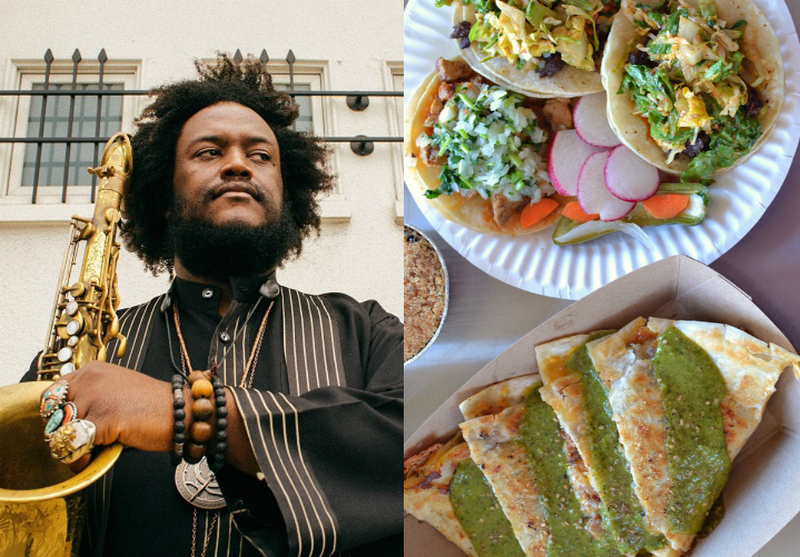 There’s some real common ground between musician Kamasi Washington and Kogi chef Roy Choi. They’re both L.A. guys, through and through, soaking up the diverse cultures of the city and channeling it into their work, and they both can be said to have given new life to stagnant concepts. Washington brought hip, young music fans back to jazz and Choi brought hip, young food fans out to food trucks way back when. 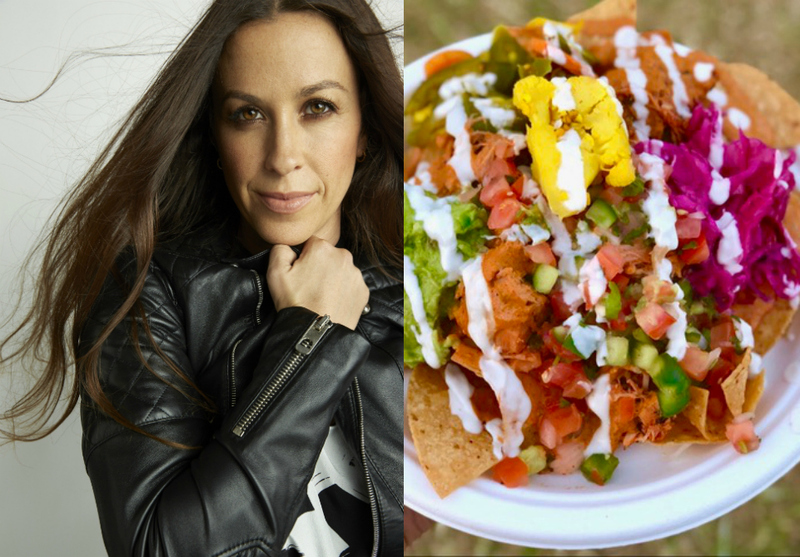 Alanis Morrissette has been mostly vegan for many years, and she’s so into food and wellness that–when she’s not playing concerts or working on her new Broadway musical–she hosts a podcast on the topic. Naturally, we think she’ll be noshing on the organic, vegan fare from Sage Vegan Bistro.